An impressive and unique auction scenario transpired in Atlanta, Georgia this past weekend thanks to RM Sotheby’s single-marque Porsche sale where 92% of an exceptional field of lots sold. With it’s incredible die hard following in tow, Porsche was the perfect marque for this selective method of auctioneering and there was something for everyone on display for sale. For the rally/racing contingent there was the 1985 Porsche 959 Paris-Dakar which sold for a stout $5.945M. And for the more general yet still discerning “street car special” crowd there was the 1994 Porsche 911 Turbo S X85 ‘Flat-Nose’ that sold for $560k. 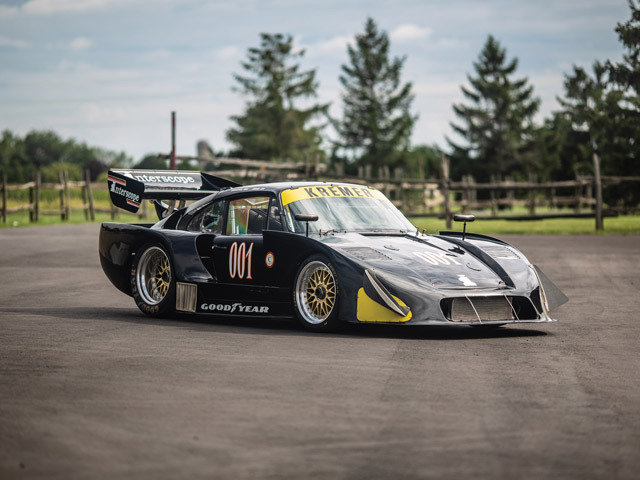 With the success achieved here, RM may well be onto something in that a singularly focused and educated collector base can quite accurately speak to the true value of the cars on offer. In the end, that is good for the buyers, seller and market at large. Scott Grundfor Company has a wealth of experience and expertise in all facets of the classic car market, specializing in high-end collectibles and vintage Mercedes-Benz 300SL Gullwings and Roadsters. Read about our Classic Car Collection Consultation Services or Contact Us for personalized expert advice.